Flirty. Lovely. Dashing. Radiant. 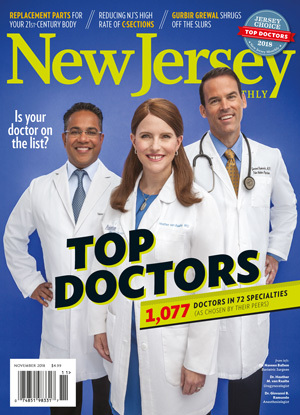 No matter how you imagine yourself, Plastic Surgery Arts of New Jersey can make it a reality. 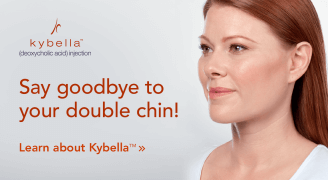 It’s no secret, cosmetic surgery is a big step. However, the biggest step is choosing the right plastic surgery doctors. Plastic Surgery Arts of New Jersey specializes in breast implants, body contouring, liposuction, facelifts, and we offer other non-surgical options like BOTOX® Cosmetic, Juvederm® and Voluma® to improve your appearance in our rejuvenation studio. At Plastic Surgery Arts of New Jersey, we can help you imagine the possibilities. Surgical artistry is all about precision and a commitment to perfecting the tiniest details. I believe in a balanced approach to plastic surgery and listen closely to patient concerns. Whatever your personal concerns may be, we offer breast cosmetic surgery procedures to improve your breast shape, size, and contour. Because breasts lose their youthful shape and volume as a result of pregnancy, breastfeeding, and the aging process, breast plastic surgery is a very popular choice at Plastic Surgery Arts of New Jersey. Many women feel that their breasts are disproportionate to the rest of their bodies, and opt for breast enhancement surgery to create a more feminine physique. While proper diet and exercise are important to maintaining body image, many women become discouraged with the results of their efforts. We offer several body contouring options to reduce fat and improve body contour, including tummy tuck, liposuction, thigh lift, and arm lift. 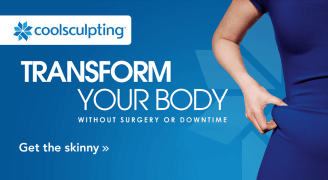 With body contouring plastic surgery at Plastic Surgery Arts of New Jersey, you can get results that are often not possible with weight loss alone. Your face defines how the world sees you more than any other characteristic. A youthful, relaxed, well-proportioned face gives the impression of health and happiness, and can even improve the way you feel about yourself. Whatever your concern – wrinkles, sagging skin, loss of elasticity, disproportionate features – we offer a number of facial cosmetic surgery procedures at Plastic Surgery Arts of New Jersey to help you look your best. Male patients trust Plastic Surgery Arts of New Jersey for our excellent techniques and natural looking results. Cosmetic surgery for men is approached in a unique and different way. For instance, from our experience, male patients tend to request a higher level of anonymity and a fast track recovery program for accelerated re-entry into their work place. Additionally, most male patients prefer a natural, conservative result that does not make them appear feminized or operated upon. The advantage of having a medical perspective combined with a beauty and health focus is that the surgeon can show you what changes are possible with “peels and potions” and which require surgical treatment for optimal improvement. In order to change the quality and health of your skin, you need Medical Grade Skin Care.